The GTRS GT150 TC Kit is a powerful vaping device, which packs a GTRS GT150 box mod and a sub-ohm tank. The GTRS GT150 mod is co-designed by GaoMeiTe and LIMOU chip company with maximum output power of 150W and built-in 4000mAh battery. The included tank fits the GT150 perfectly. 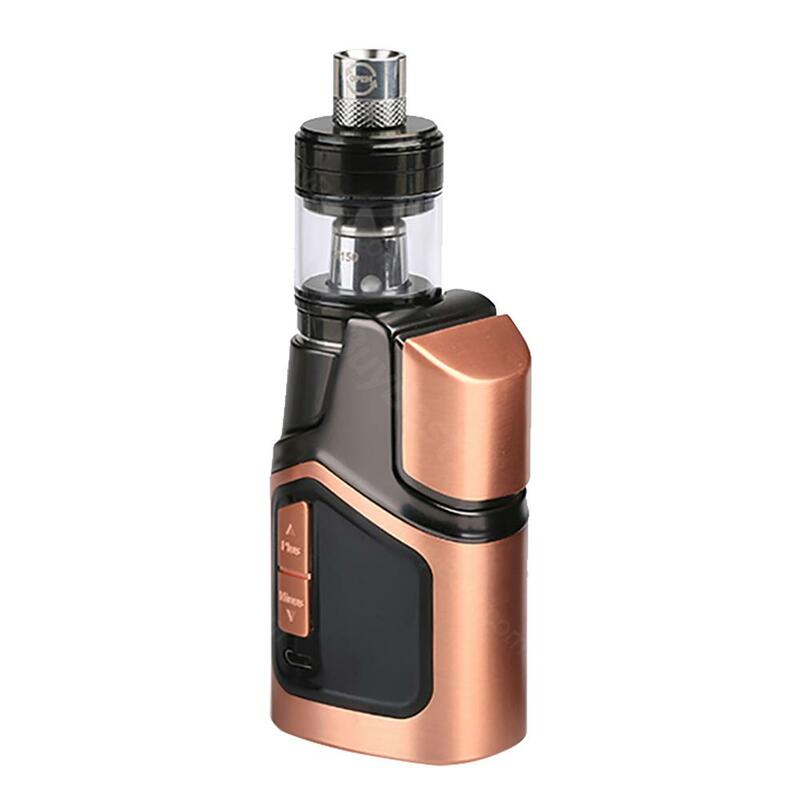 The GTRS GT150 TC Kit is co-designed by GaoMeiTe and LIMOU chip Company, which consists of a powerful GT150 box mod and a sub-ohm tank. The GT150 MOD has a built-in massive 4000mAh battery that supports maximum output power of 150W. The GT150 has multiple working modes to selection, from common VW/TC modes to mechanical mode, violent mode and curve mode. It has a high definition OLED display that showing vaping date clearly. The 4ml subohm tank comes with a 0.4ohm coil and an extra 0.2ohm coil, which perfectly fits the GT150 for great flavor and vapor production. My brother loves this Gt150 kit, so I will have to buy a new kit lol. I'm pleased with this GT150 TC kit. Simple to use and nice looking. Nice kit with good price. They have excellent customer service. Would recommend.